To increase the number of people of color leading nonprofits, the sector needs a new narrative about the problem and new strategies to address it. 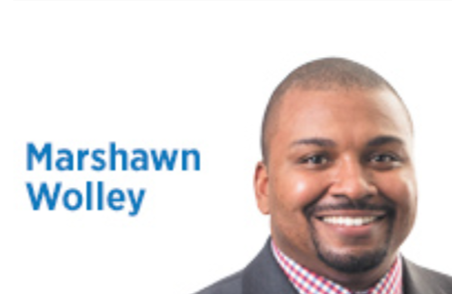 Nonprofits have to transfer the responsibility for the racial leadership gap from those who are targeted by it (aspiring leaders of color), to those governing organizations. 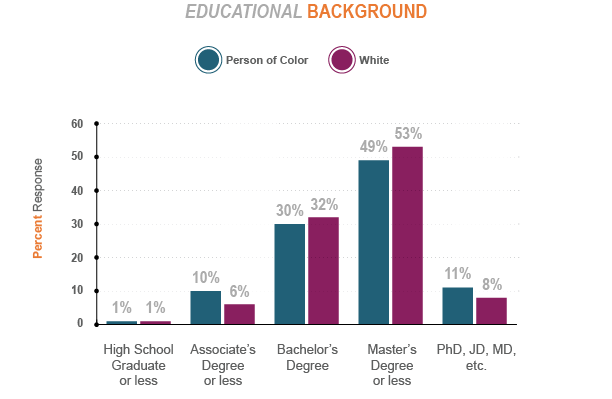 There are more similarities than differences regarding educational background of people of color and whites in the sector. 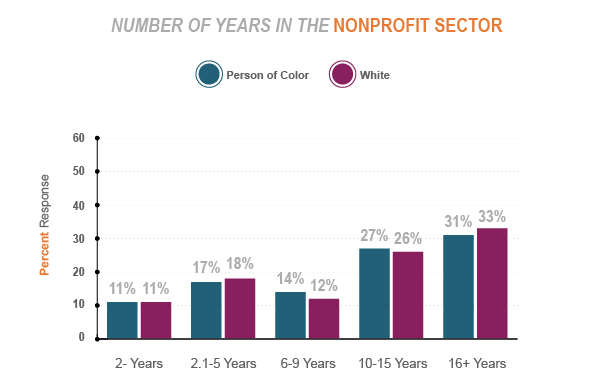 There are more similarities than differences between people of color and whites in terms of number of years in the sector. 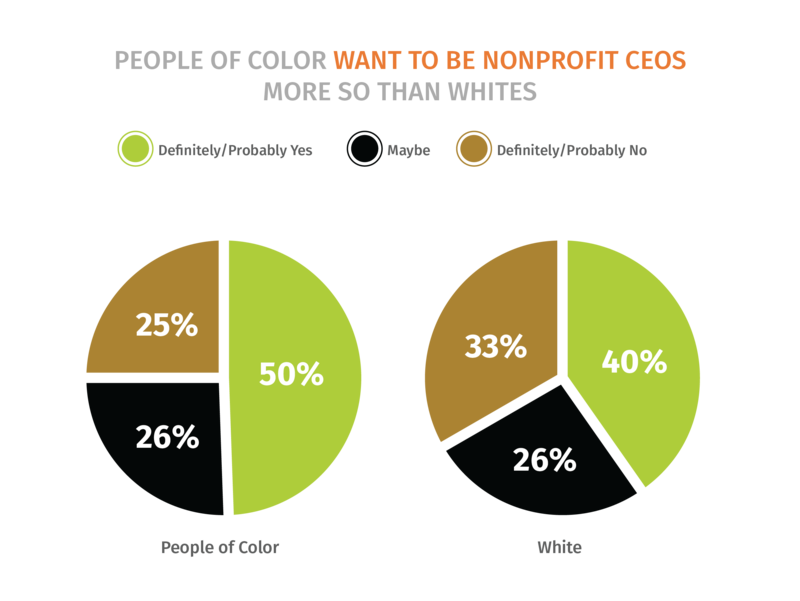 People of color aspire to nonprofit leadership more than their white colleagues. 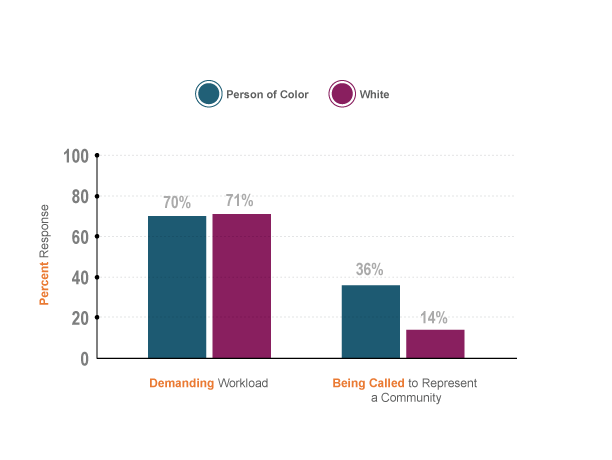 Both whites and people of color are frustrated by high workloads, but people of color are significantly more frustrated by the stress of being called upon to represent a community. 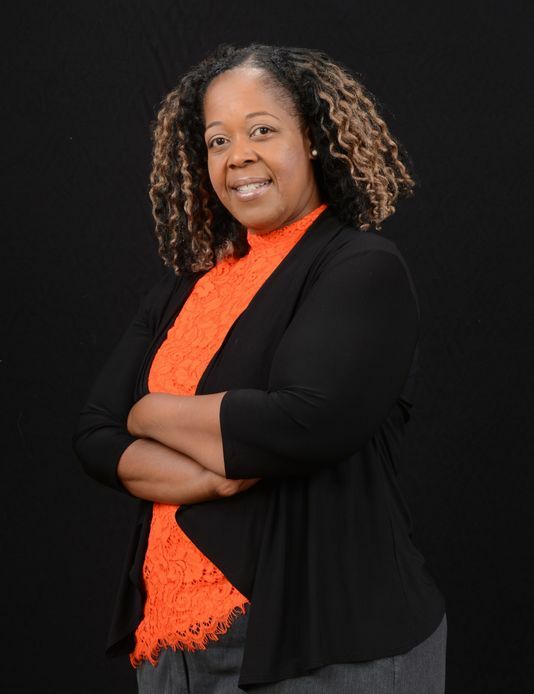 that the low percentage of nonprofit leaders of color in top organizational roles is a problem for the nonprofit sector. Kunreuther, Frances and Sean Thomas-Breitfeld (2017). 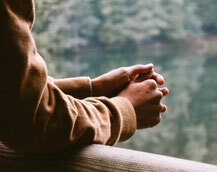 Race to Lead: Confronting the Nonprofit Racial Leadership Gap.